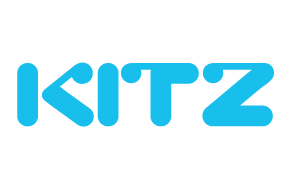 KITZ Corporation, established in 1951, is one of the largest producers of industrial and commercial valves to the oil, petrochemical, chemical, process and pharmaceutical industries. They have ISO certified production plants in Japan, Mexico, Thailand, Taiwan and Spain. 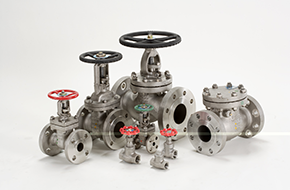 The company aims to lead the Japanese general flow control industry by becoming the most versatile valve manufacturer. To fulfill this goal, KITZ has widened it’s product range and offered more convenient product sourcing to it’s customers. KITZ are continually upgrading their production system which now includes in-house material foundries. With a vigorous QA system, KITZ ensures that at all operating stages the materials, products and services meet customer requirements. As an official authorised distributor of KITZ Corporation, RP Valves Ltd have extended our stocks of KITZ gate, globe & check valves to include higher pressure classes, larger sizes and even more alloys to cater for all major oil and petrochemical company standards. You will find the largest stock holding of KITZ products outside of the USA at RP Valves Ltd.